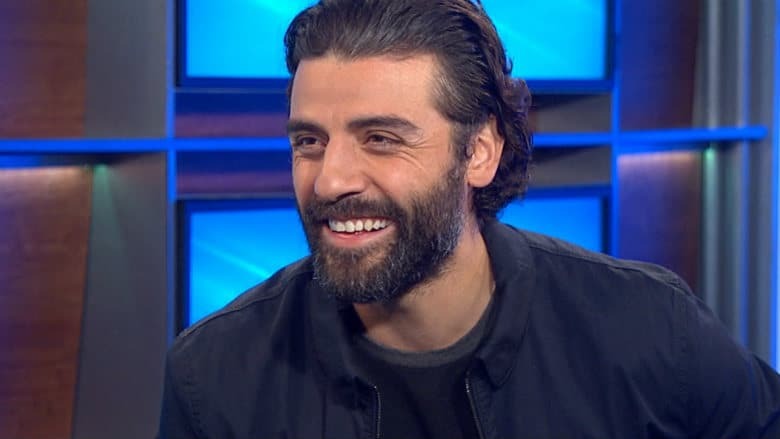 Oscar Isaac Joins Dune Reboot Cast | Nerd Much? Add another big name to the Dune reboot cast. Reports are that Oscar Isaac is in early negotiations to join the upcoming film in the role of Duke Leto Atreides. Duke Leto is the father of the film’s lead, Paul Atreides. The Dune reboot cast has been progressing steadily over the last month or so. The leading role of Paul Atreides was given to Timothée Chalamet last year. And Rebecca Ferguson earned the role of Lady Jessica, mother to Paul and wife to Duke Leto last year as well. January saw the Dune reboot cast bolster even further. Dave Bautista was confirmed for the role of Beast – aka Glossu Rabban Harkonnen – at the beginning of the month. And Stellen Skarsgard was confirmed for the role of Beast’s father, Baron Vladimir Harkonnen, not long after. Following the primary figures of the Harkonnen family being set, Charlotte Rampling was then added to the Dune reboot cast in the role of Reverend Mother Mohiam. Oscar Isaac’s inclusion to the Dune reboot cast brings even more credibility to the film’s ranks. The actor has been all over the place over the last few years as one of Hollywood’s brightest stars. He, of course, plays Poe Dameron in Star Wars: The Force Awakens, Star Wars: The Last Jedi, and the upcoming Star Wars Episode 9. And he lends his voice to the Star Wars universe as well in the new animated series, Star Wars: Resistance. But Isaac has plenty of high caliber work outside of the Star Wars universe too. He’ll voice Gomez Addams in the upcoming The Addams Family animated film. He had a voice cameo within Spider-Man: Into the Spider-Verse too. The star also had key roles in X-Men: Apocalypse (as Apocalypse) and Annihilation too. All the pieces seem to be falling into place Denis Villeneuve’s Dune. We’ll have to wait and see whether any more notable additions join the ranks in the coming weeks.